The Titleist NXT Tour takes performance to the next level with a design that delivers low driver spin and long iron spin for outstanding distance, commanding short game scoring performance and soft feel. 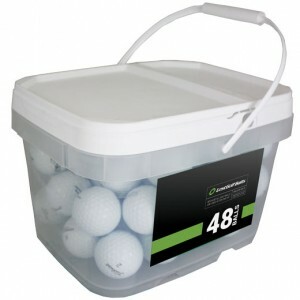 The Callaway HEX Chrome (+), Taylormade Project (a) and Bridgestone B330-RXS are comparable golf balls. 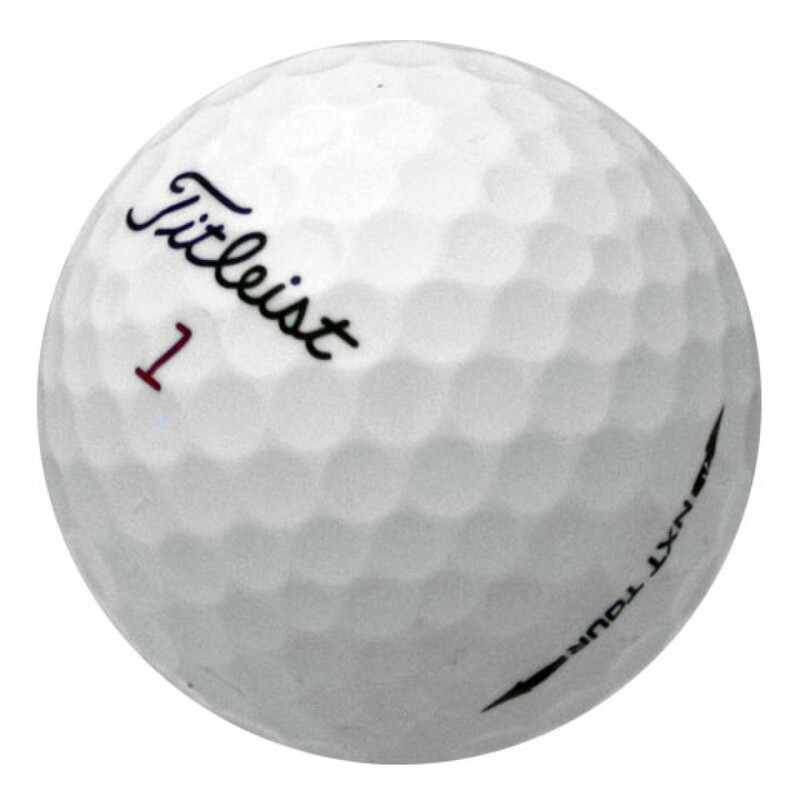 The Titleist NXT Tour takes performance to the next level with a design that delivers low driver spin and long iron spin for outstanding distance, commanding short game scoring performance and soft feel. 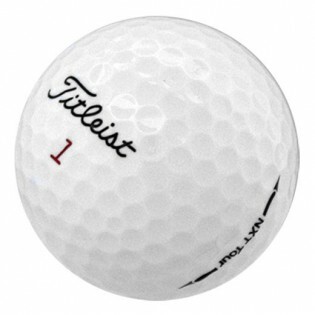 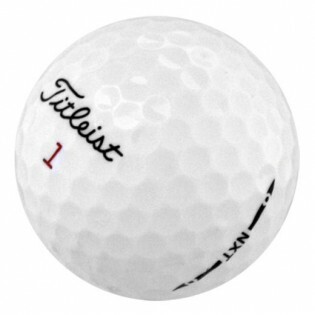 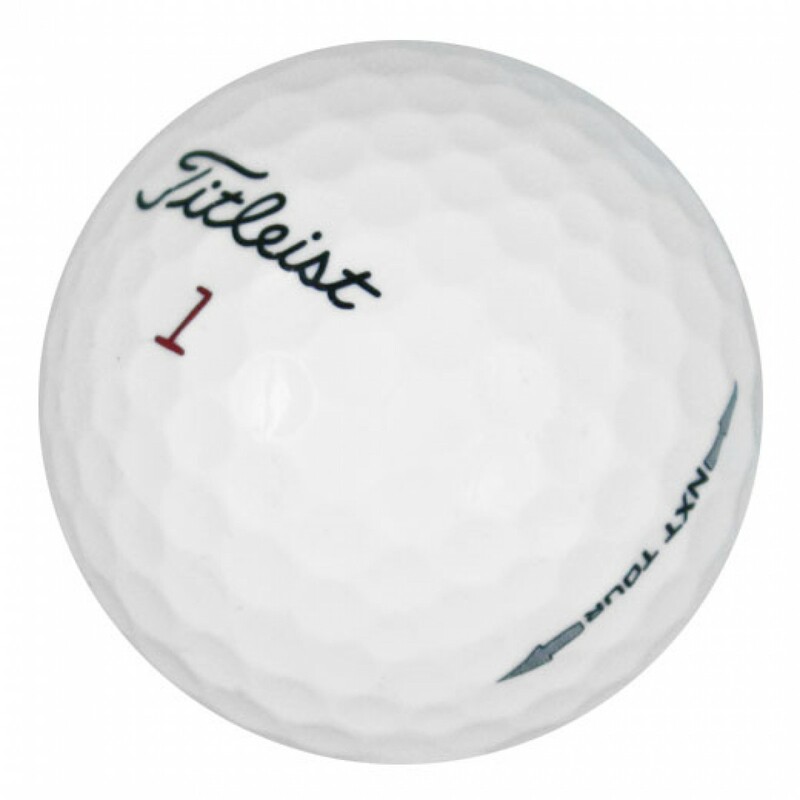 Titleist NXT Tour golf balls feature a multi-component design with a newly engineered large dual core, soft Fusablend cover and a new 302 octahedral dimple design. 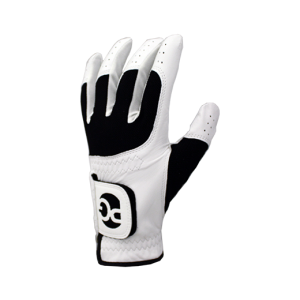 The soft core and cover ensures optimal feel and unmatched performance on the tee and the green. 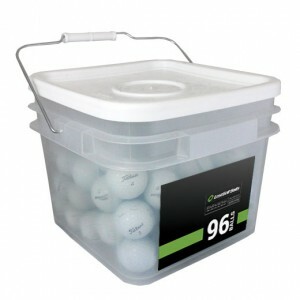 Callaway HEX Chrome (+), Taylormade Project (a) and Bridgestone B330-RXS are comparable golf balls.